Longleaf Heart Pine flooring is a true American classic. Longleaf Heart Pine floors have a unique place in architectural history, from plantation style homes across the Southeast to the factories and buildings of the Industrial Revolution. 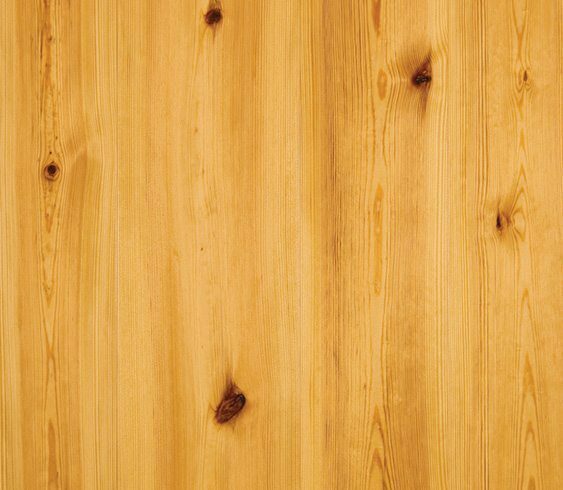 Today, we create restoration quality heart pine flooring cut from mature trees grown in optimum climate conditions. 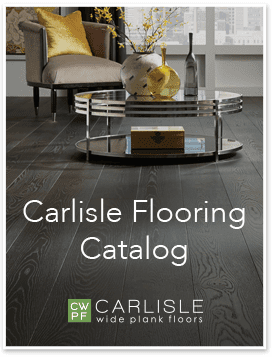 With its warm patina and rich colors, ranging from pumpkin and amber to darker, more modern hues, our Longleaf Heart Pine flooring is a true American classic. Be inspired by our projects using Heart Pine.